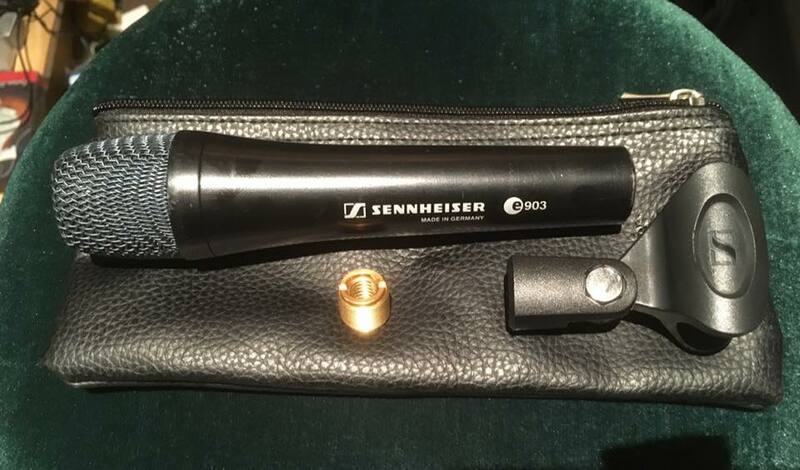 The Sennheiser e903 Instrument Dynamic Microphone is a cardioid stage microphone specially built to perform under extreme sound pressure. Designed for snare drums (it's incredible on guitar speakers, too), the e903 tolerates extremely high SPLs and realises improved gain before feedback while accentuating the true character of the snare. Made for the working musician, the e903 guarantees excellent sound results, day after day, 365 days a year. 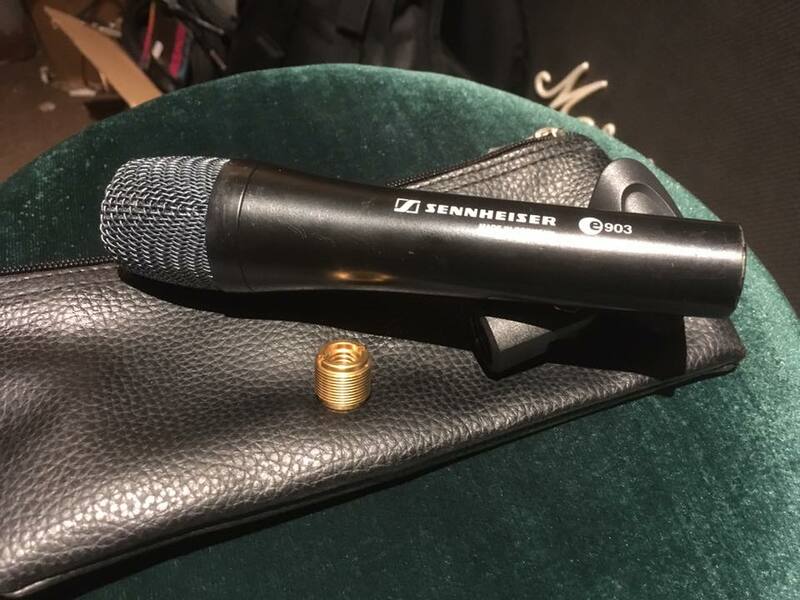 It's a first-choice microphone for rental companies.